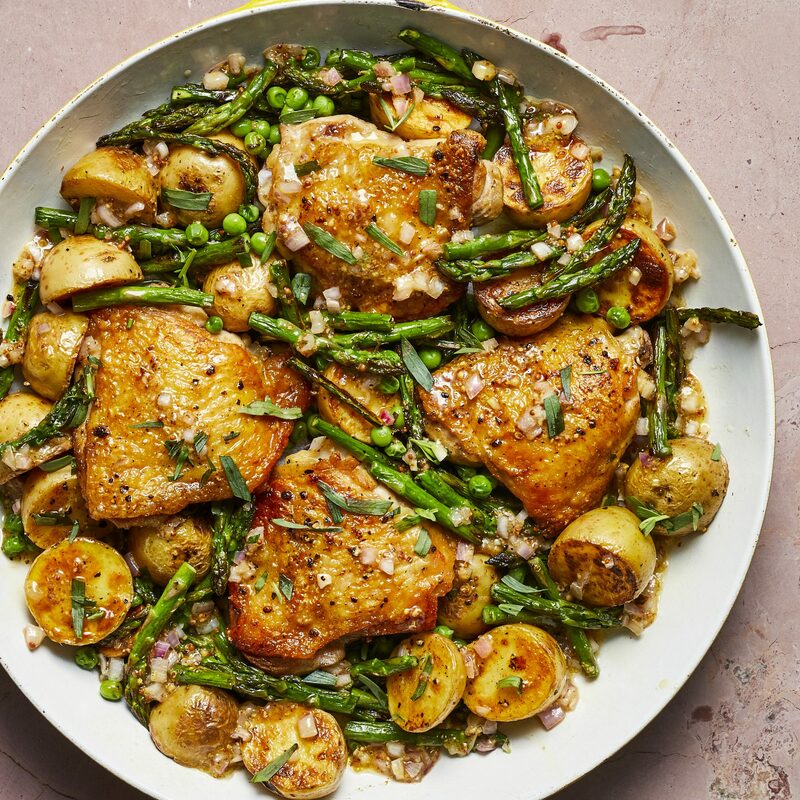 Search results for "spring recipes"
Put a little spring in your step–and on your plate–with these top-rated chicken recipes. Most people only look out their slow cookers for hearty soups and stews, but now that winter has passed, we're craving the fresh, bright flavors that come with the next season. 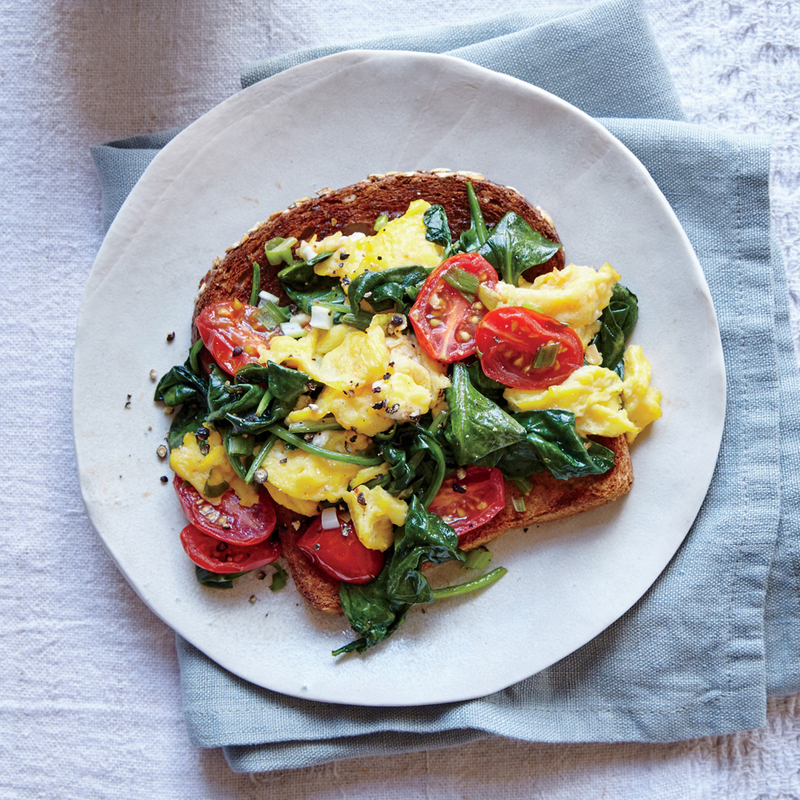 We've collected our best, easiest, and brightest recipes that capture the flavors of spring. 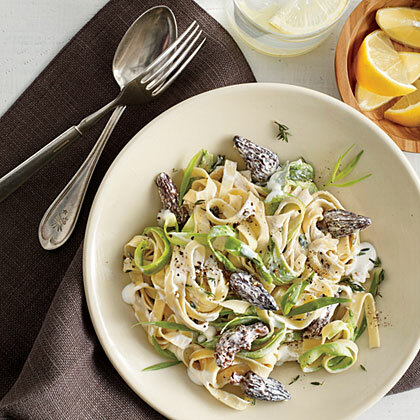 Who knew that you could still use your slow cooker moving into the warmer months? From churning out fresh veggies and herbed chicken to fruity cakes, it can still serve up all your seasonal favorites. These Cambodian spring rolls—nime chow—are prepared and served fresh rather than deep-fried like other spring roll recipes. Eduard Frauneder and Wolfgang Ban pickle ramps for this dish, but cipollini are easier to find and work nicely as well. 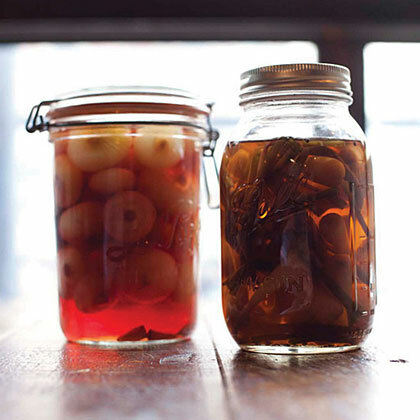 The recipe makes more pickled onions than you'll need, but they keep for several weeks in the refrigerator and are delicious as a garnish for meat or cocktails. Time to spring into action. 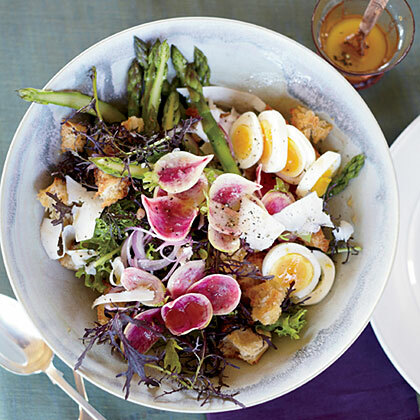 Recipes for panzanella (a Florentine bread salad popular in the summer) typically call for tomatoes, but in the spring, Mike Lata prefers using seasonal ingredients like asparagus and radishes.